Helping you show your best side! Serving Glens Falls, Queensbury, Saratoga, Wilton, Lake George, Warrensburg and surrounding areas. 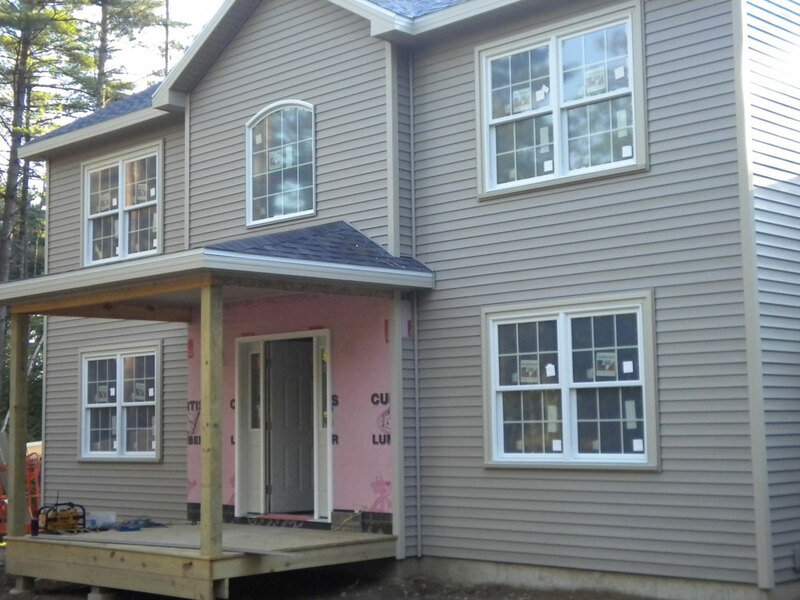 You can contact Carlside Siding at 518 744 1805.